Helpful hints and heady views from a summer camp director. The richly traditional Council Fire gives the Wa-Klo girl time to celebrate, play, compete, sing, dance, connect, and learn lessons in nature and life. The council fire at Wa-Klo is everyone’s favorite weekly event, for it connects the old with the new and evolves to stay relevant today. 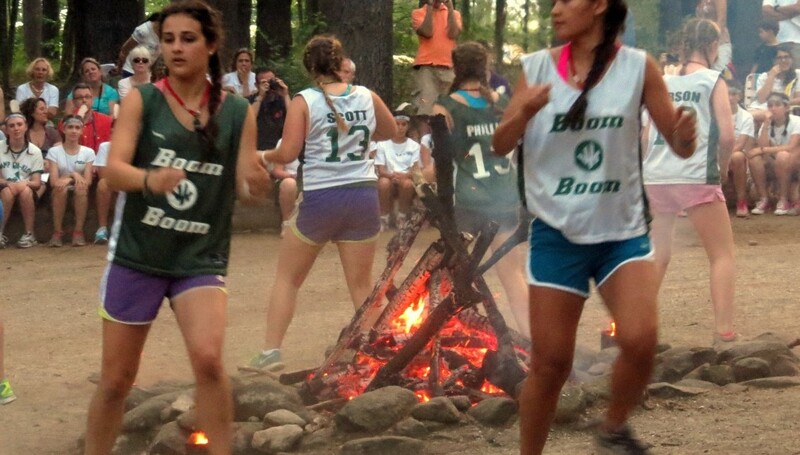 Reflections from Council Fire will capture the spirit of camp and offer a moment of celebration, a bit of guidance, numerous lessons, and a trace of dance that concerns summer camping at its best.